I made this poll because I’m very curious to see what the majority of my followers feel about this topic. 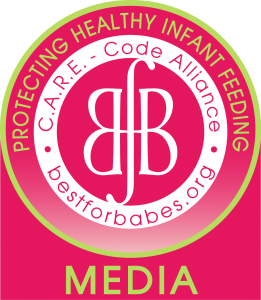 My style of advocacy has never needed to include talking formula or those who choose to use it down, but some seem to think posting about all the concerns and bad ingredients in formula is needed in breastfeeding advocacy. So please quickly answer this one simple question so I can see what you guys think!